The good folks of The Festy offered up a two night round-up of super talented musicians for New Year’s Eve at The National in downtown Richmond. 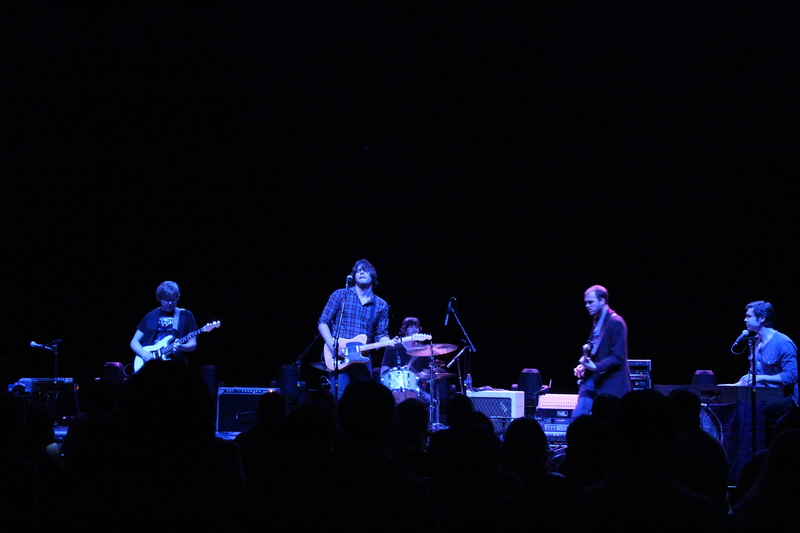 On Dec. 30, Jesse Harper opened the show with a great set. Larry Keel and Natural Bridge came on next with a hot set of acoustic grass. Larry and his band, which includes his wife Jenny, are from Virginia so it was great to have them on the bill. The Infamous Stringdusters headlined both nights and the first night wrapped up with No BS Brass Band — a whale of a good show! First night Duster highlights included Starry Night, a duster oldie, and a new cover of Tom Petty’s American Girl. Larry Keel joined them for some hot picking on Pioneers. 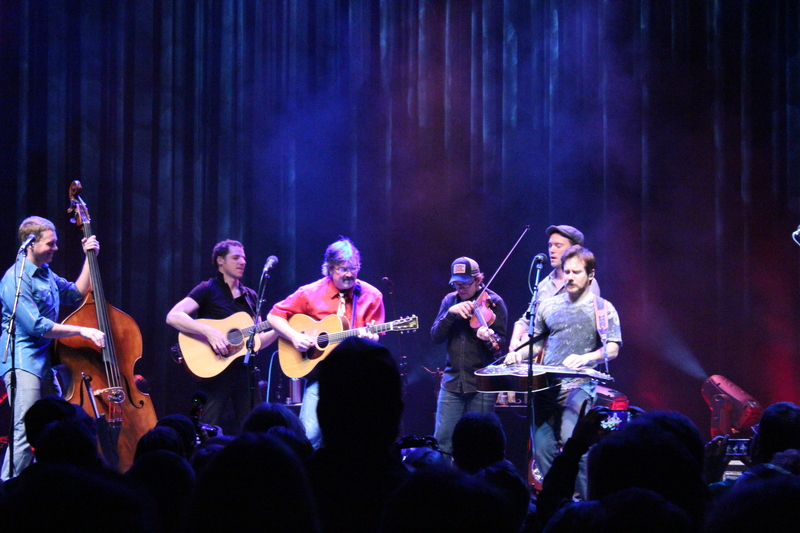 On New Year’s Eve, Carl Anderson opened the show and was followed by Charlottesville band Sons of Bill. Their brand of Virginia rock is good stuff. 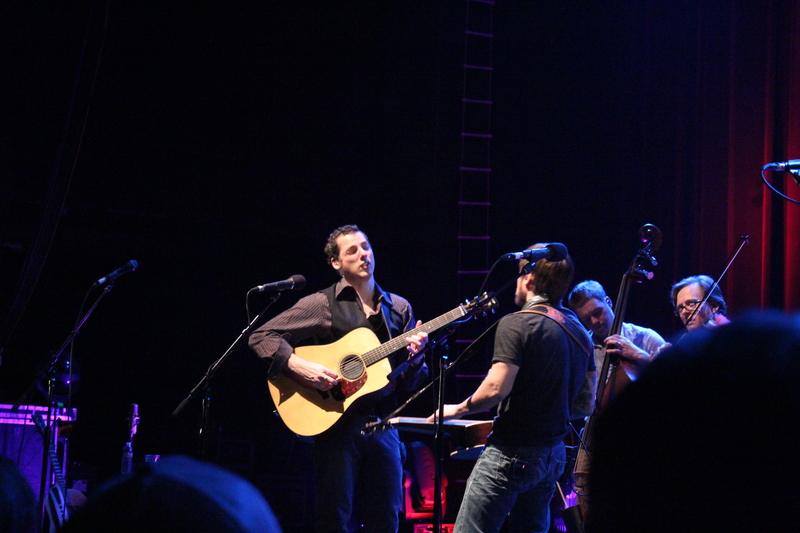 The Stringdusters presented another night of fast bluegrass to their fans, both old and new. They opened with Traveling Teardrop Blues into JJ Cale’s After Midnight. First set was a ripper with Tennessee Side of Things, Walking on the Moon and Blackrock. 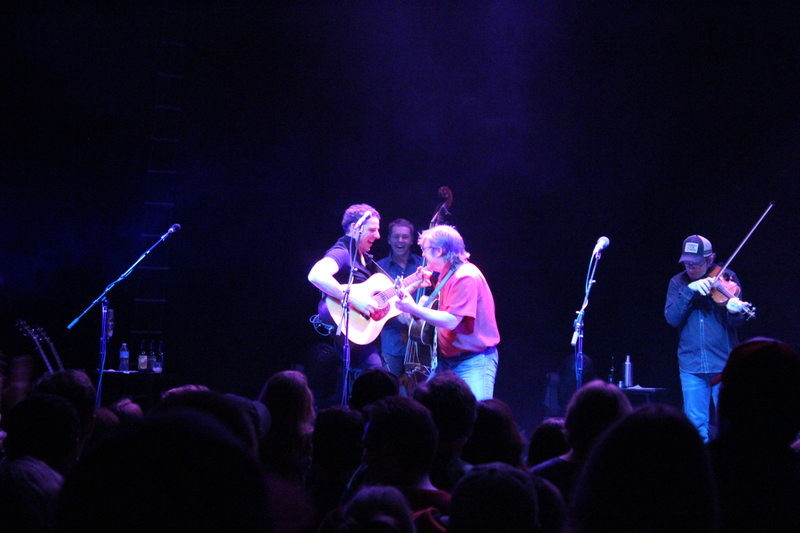 Second set opened with Peter Rowan’s Hobo Song and included Rivers Run Cold, and No More to Leave You Behind. The cover of Lorde’s Royals was unexpected. Most fans were thrilled and the others had never heard it. Minor Swing was another unexpected treat. The show wrapped up with long Lonesome Day, Hillbills and Let It Go, which we later learned will be the title track of their 2014 album. Late night belonged to the oh-so-fun Love Canon. There’s really nothing like a rousing show of 80s pop hits played as bluegrass. Everyone in the audience sings along with the band — at the top of their lungs. 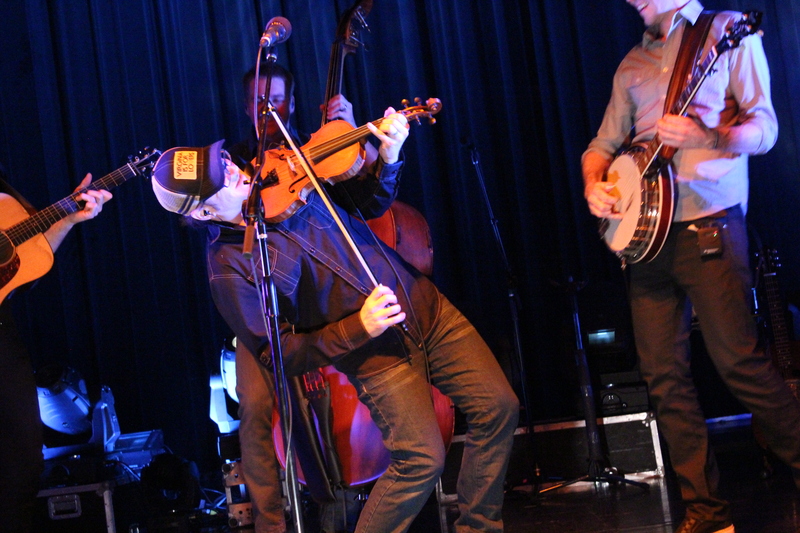 This entry was posted in Reviews, Virginia and tagged Infamous Stringdusters, Larry Keel, Richmond, Sons of Bill, The Festy, The National, Va by Teresa. Bookmark the permalink.